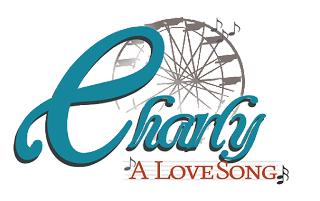 Charly is a great book by LDS author, Jack Weyland. This musical is based off of this novel. It is a story of Sam, a man who thinks he has his life all figured out. 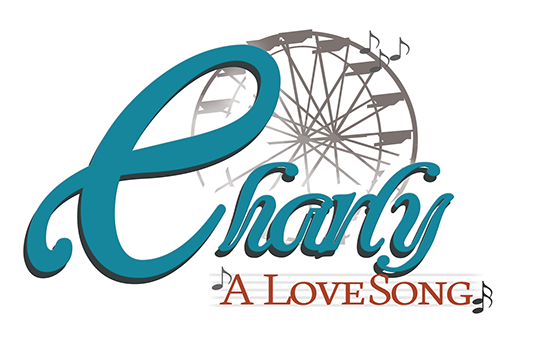 His life is completely changed when he meets a woman named Charly. Watch their love story and see how their faith is tested during a difficult time in their lives. You can purchase your tickets in advance online.